A comprehensive range of chains and associated connectors are available in lengths and capacities to suit all Shore Hire products. 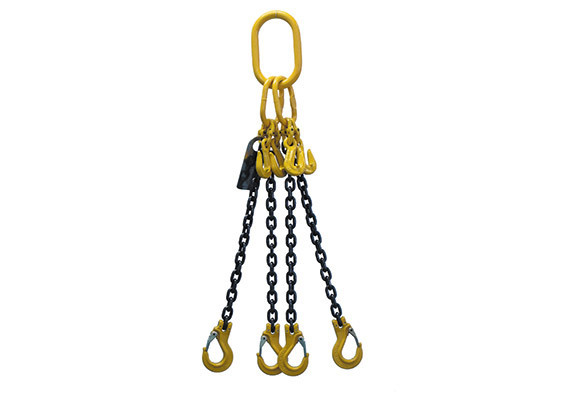 With a variety of connectors and hooks, lifting chains enable a large range of chain and sling configurations and multi-directional load and lift options, which maximise safety without compromising on strength. Shore Hire’s lifting chains are made with the highest calibre materials offering superior wear and resistance, to ensure onsite lifting is performed safely and effectively. 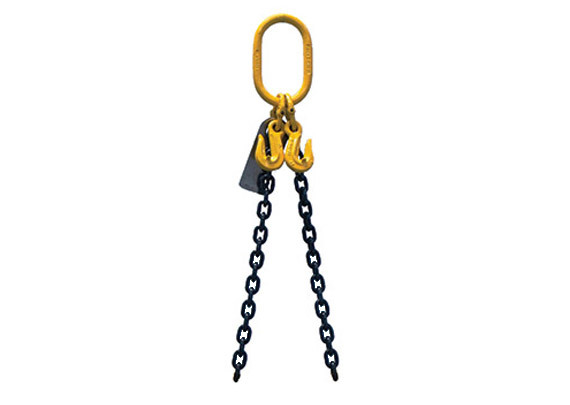 We carry a range of 8mm, 10mm and 13mm four leg, two leg and single leg lifting chains, with variations on all components and with a range of capacities. All assemblies feature certified components and are subject to Shore Hire’s standard quality checks to ensure conformity and compliance with Australian Standards. 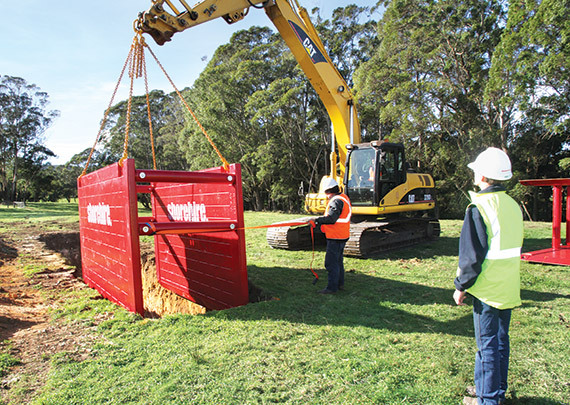 Lifting chains are designed for installation and removal during trench shoring and other applications requiring installation of heavy components, for Shore Hire products such as the 3m trench box, 4m trench box or 6m trench box.